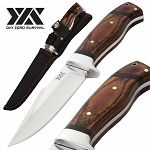 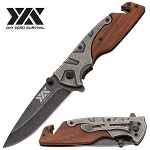 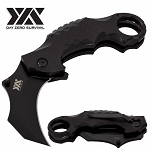 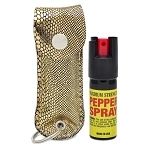 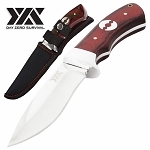 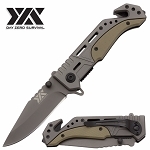 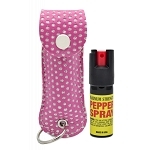 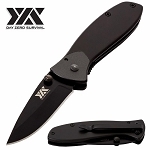 Day Zero Survival is a well-known manufacturer of knives, stun guns, and other self defense weapons and tools. 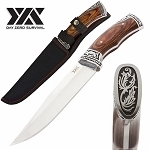 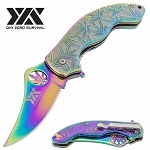 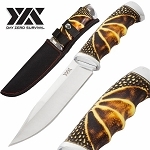 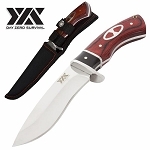 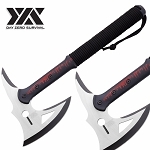 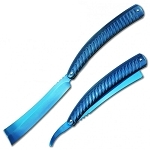 They produce a diverse variety of stun guns, knives, daggers, machetes, and Tomahawk axes etc. 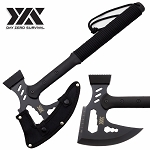  If you are looking to buy Day Zero Survival weapons, you can buy from Sharp Import. 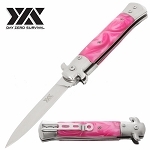 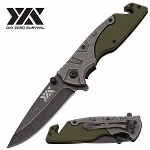 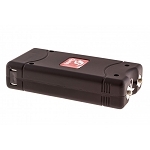 We have a distinctive range of self defense knives, stun guns, and more manufactured by Day Zero Survival. 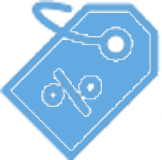 We charge the lowest price for those items. 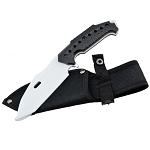 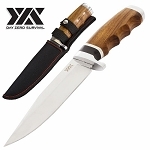 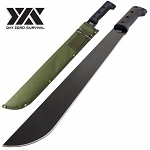 So, buy cheap Day Zero Survival knives, stun guns, machetes, and more from Sharp Import and ensure your survival against the attacks. 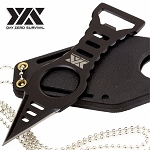 Day Zero Survival Black Bottle Opener Neck Knife Dagger with Kydex Sheath and Clip. 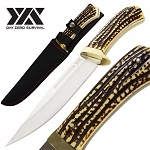 4.45 Inches overall in length. 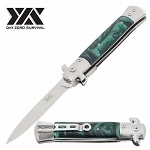 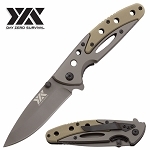 Day Zero Survival Every Day Carry Pocket Folding Knife. 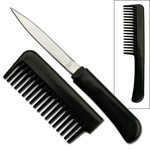 6.5 Inches overall in length.